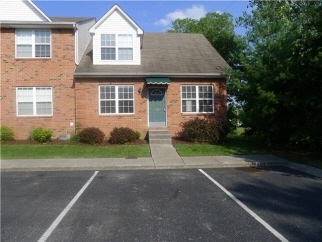 Easthaven Condo--Minutes from Downtown Nashville! 3 Beds 2 / 1 Baths 1,740 Sq. ft. Description: Sold as is. Seller reserves the right to accept the offer of their choice regardless of the order in which they are received, counter offered or presented if a multiple offer scenario arises. Buyer pays $300 at closing. Required addendums attached.